Hello and welcome to the Perry Grant web site …take a moment to look thru my home page, bio and resume,and future scheduling and cruise dates . If you would like to book me for an event or party please go to my contact page where all the information is available . take a moment to enjoy the photo galleries and video links which we’ll be updating frequently in the coming months …enjoy and thank-you for visiting this page! 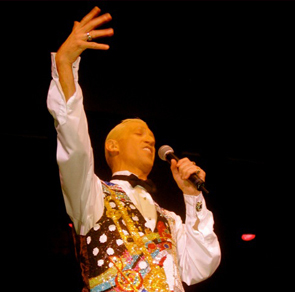 A unique style , personality and presentation and repertoire sets him apart from the rest and has been delighting audiences around the world for years. 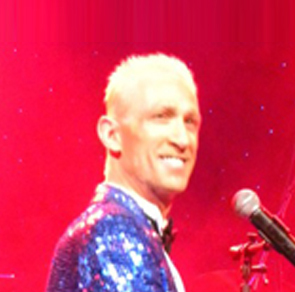 With over 23 years entertaining in the Cruise Line industry and before that many years entertaining with residencies at some of the worlds most famous and prestigious venues. 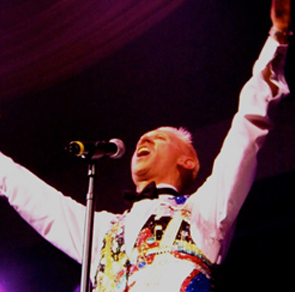 From headline theater and Cabaret performances to intimate Piano Bar and lounge venues.